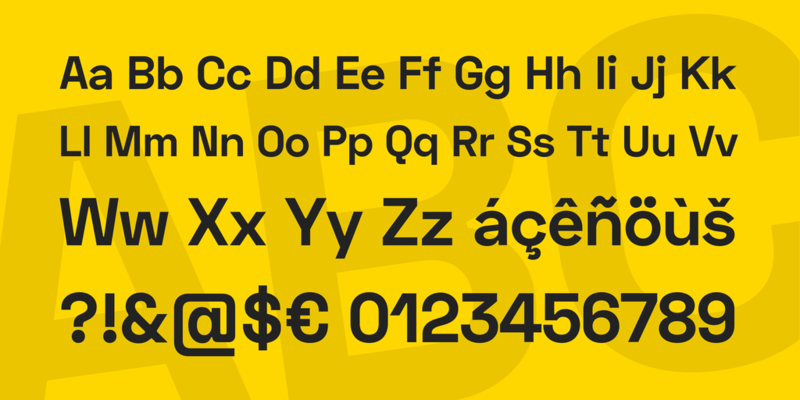 Space Grotesk is a modified version of Space Mono (fixed-width typeface family designed by Colophon Foundry for Google Fonts). 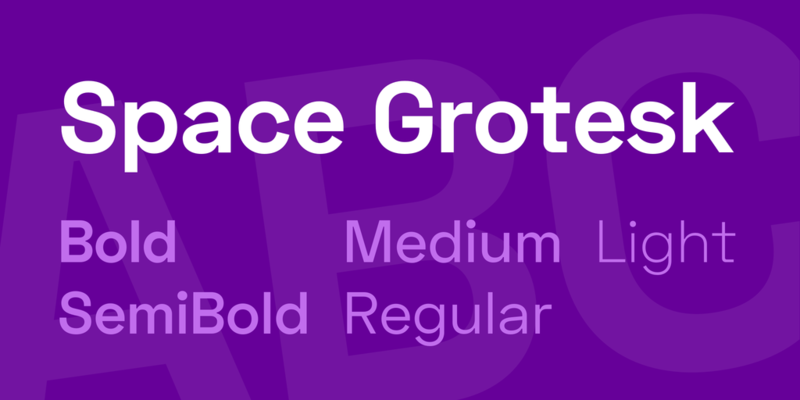 Space Grotesk is available in 5 weights. 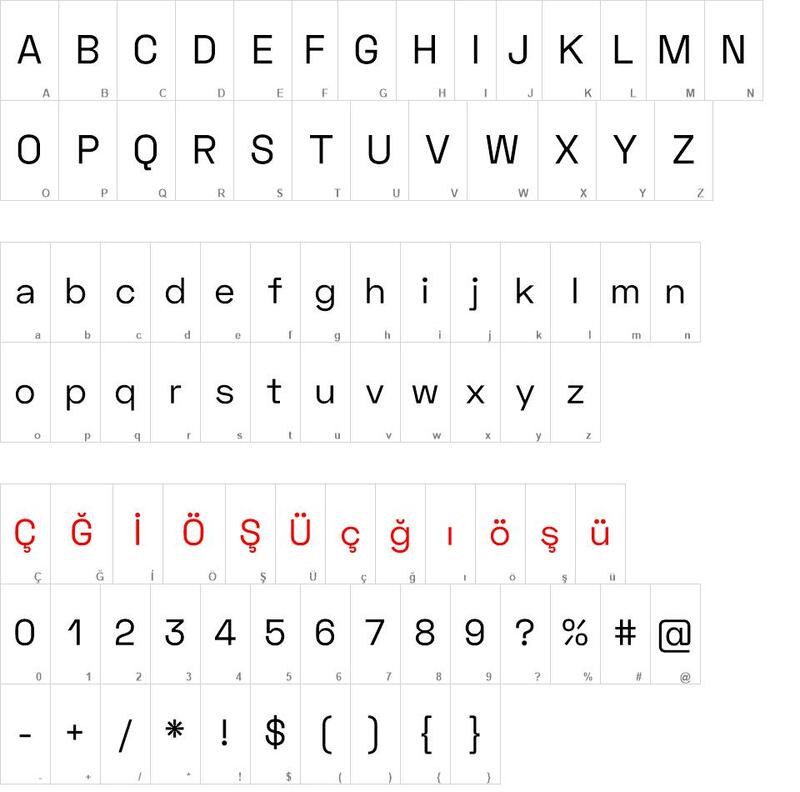 Space Grotesk font download, Space Grotesk font.